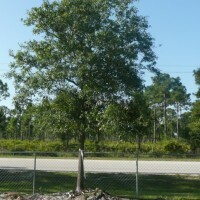 Ideal native tree for shade and open spaces. 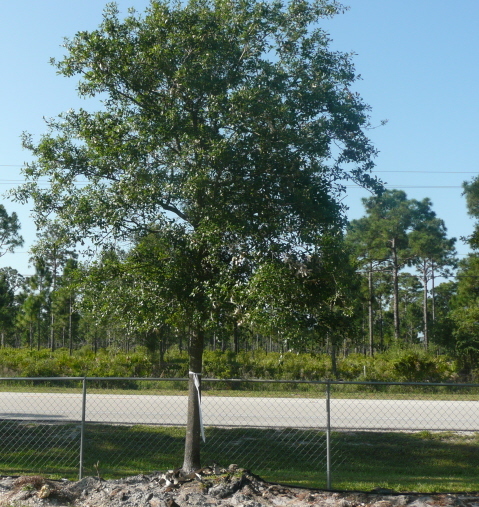 The Live Oak is deciduous to semi-evergreen, pefers a light sandy loam, well drained, sunny location and is able to withstand cold temperatures well. Stock: 8-14 Ft. B&B, Container sizes also available.